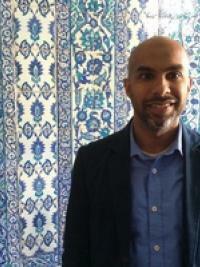 The Middle East/South Asia Studies Program is committed to helping its students find the right academic plan for them. If you're interested in majoring/minoring or getting more information on whether or not a class or internship is right for you, contact one of our staff members or stop by the office. 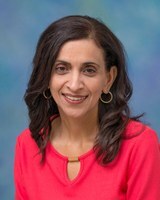 Gurjit manages the program in the Middle East and South Asia Studies and serves as the primary Academic Advisor.